mangá Iggy. 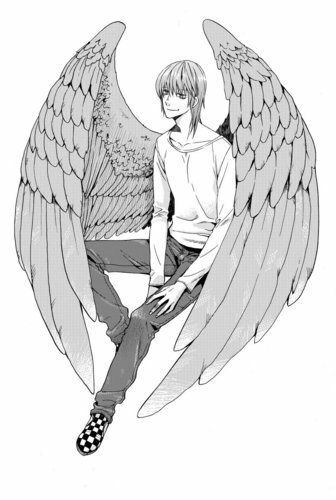 This is what Iggy will look like in the Maximum Ride mangá version. HD Wallpaper and background images in the Maximum Ride club tagged: maximum ride iggy manga. Bleh! Iggy looks like he is staring out into space, sheep-eyes and in love or something! Shield your eyes! He's all checkered... guess that's a glitch on my computer. Love his shoes! his hair should be shorter but I'm in love with this guy! At one point, I shipped Max/Iggy. I still do!